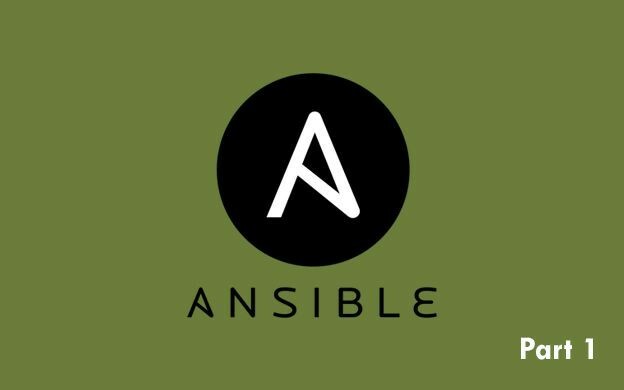 This entry was posted in Ansible and tagged Ansible, nginx on July 27, 2016 by astaz3l. This entry was posted in Ansible, Uncategorized and tagged Ansible, CentOS, nginx on June 25, 2016 by astaz3l. This entry was posted in Ansible and tagged Ansible, CentOS, nginx, Vagrant on June 23, 2016 by astaz3l. 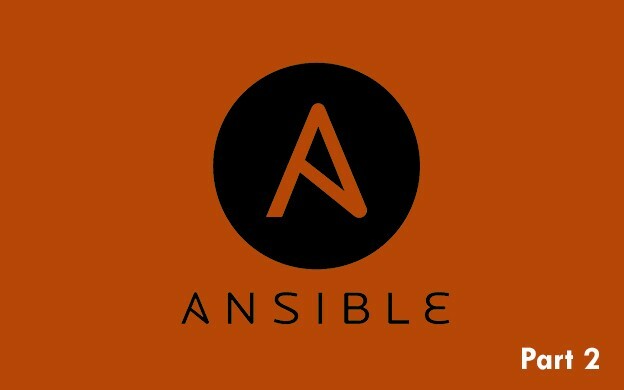 This entry was posted in Ansible and tagged Ansible, SSH, Vagrant on June 4, 2016 by astaz3l.